There are several reasons why you might not want to keep every of your information accessible by anyone on Android smartphone device. Your reasons might be differ from others, but one thing in common is that you all want privacy. In today's post i will show you guys how to lock/hide your documents, pictures, videos etc from prying eyes with a calculator app. I will show you step by step procedures on how to do it ansd at the end of the post, i will also list some alternative apps to the one used in this tutorial. In this post, we will be using an app called "Smart Hide calculator", follow the below steps and set it up. 3. Now open the app and then set a password for it. Know that this is the password that you will be using to unlock your hidden files. 4. 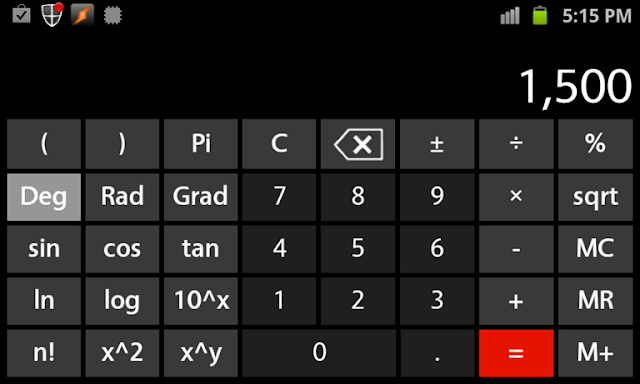 When you are done setting up he password, you will see the functional calculator app open on your screen. 5. 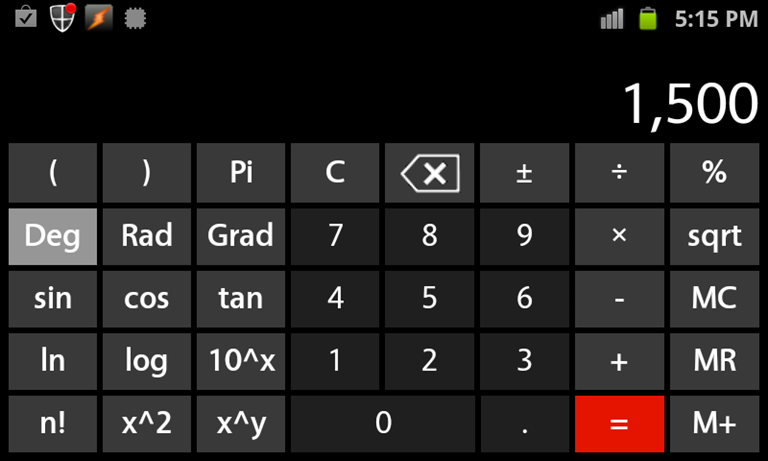 Now enter you password on the calculator app and then click on the '=' button to open the vault. 6. In the hidden vault of the calculator app, you will see options like 'hide file', unhide files', 'freeze apps', 'unfreeze apps'. 7. From there you can select 'hide files' to hide any file that you want. if you wan to free or unhide the files, you will follow the same procedure and unhide the files. 8. 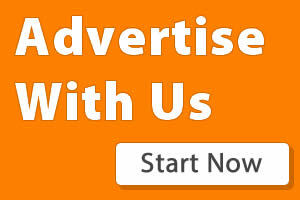 You can also perfrom other tasks like freezing and unfreezing applications on the droid device.